An initiative of the City East College, the City East Mentor Program is meeting an unmet need by supporting the integration of professionally skilled migrants and refugees into employment, enabling them to have career continuity. This project addresses the ‘brain waste’ of far too many highly skilled and qualified people in our society who are doing casual work to pay the bills but not working to their full potential in their profession. 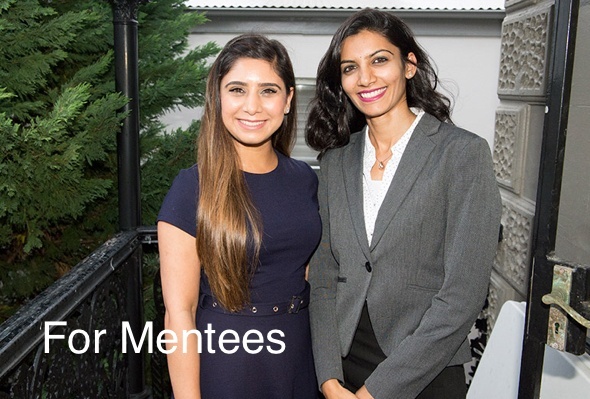 The Mentor Program promotes social inclusion, creates employment pathways and eases the transition of professionally skilled migrants and refugees into life and work in Australia. 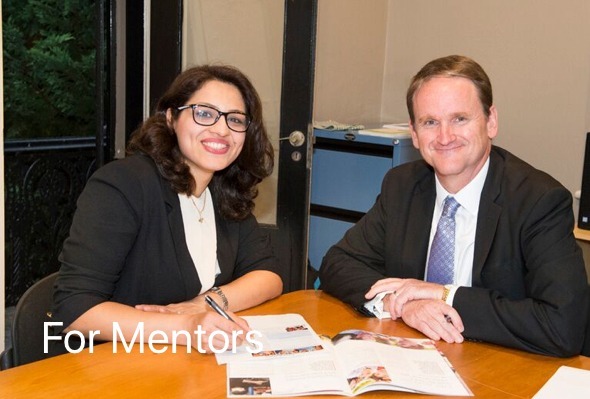 The City East Mentor Program matches professionally skilled migrants and refugees with volunteer mentors, who use their knowledge and experience of the Australian workplace to assist mentees in their job-seeking. The aim is to empower individuals to reach their employment potential and maximise their contribution to society. Volunteer mentors are provided the opportunity to make a positive social impact and promote cultural diversity in the workplace. Mentoring is designed to be mutually beneficial. This program is subsidised by the NSW Government. Mentoring sessions take place over a 6 month period with a minimum of 2 sessions per month. This includes a combination of face-to-face, email, Skype and phone contact. Mentors and mentees enjoy the opportunity to share knowledge and experience in a supportive environment.